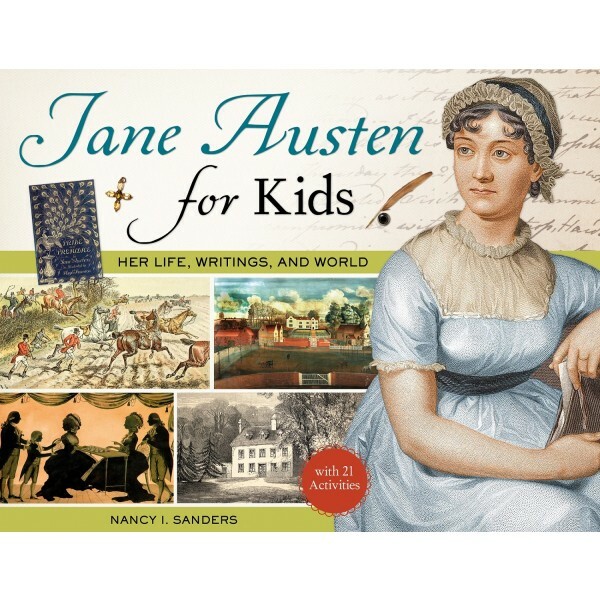 Jane Austen is one of the most influential and best-loved novelists in English literature. Austen's genius was her cast of characters — so timeless and real that readers today recognize them in their own families and neighborhoods. Her books' universal themes — love and hate, hope and disappointment, pride and prejudice, sense and sensibility — still tug at heartstrings today in cultures spanning the globe. Austen wrote about daily life in England as she knew it, growing up a clergyman's daughter among the upper class of landowners, providing readers with a window into the soul of a lively, imaginative, and industrious woman in an age when most women were often obscured. 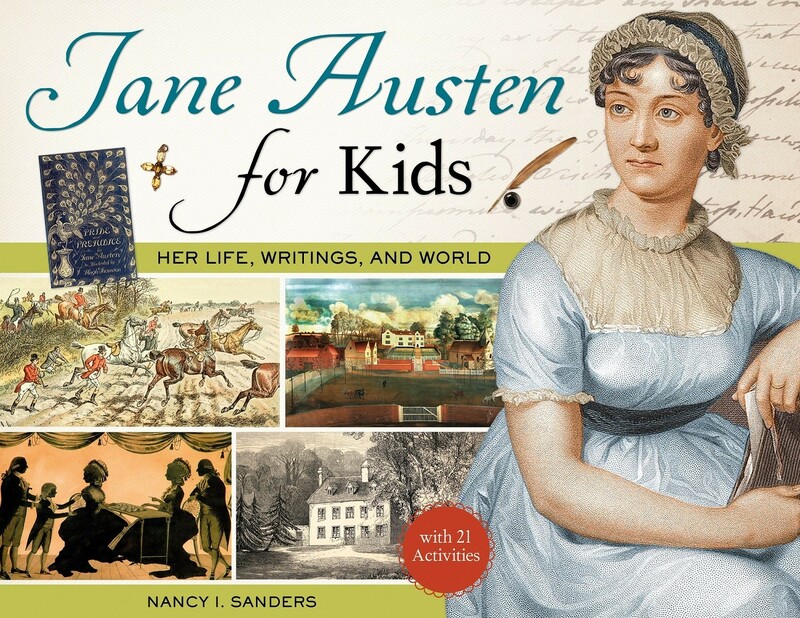 This book from the engaging For Kids non-fiction series includes a time line, resources for further study, places to visit, and 21 enriching activities.